The Get Down, a series co-created by Australian director Baz Luhrmann and The Shield creator Shawn Ryan, debuts on Netflix later this year. The trailer has made its debut this morning, offering the first look at the series that explores the rise of hip-hop and disco music in New York during the 70s. Television favourites Jimmy Smits and Giancarlo Esposito are part of an ensemble cast that is largely unknown to audiences. Rising star Shameik Moore, last seen in a breakout role 2015’s indie success film Dope, is one of the five young male leads in the show. 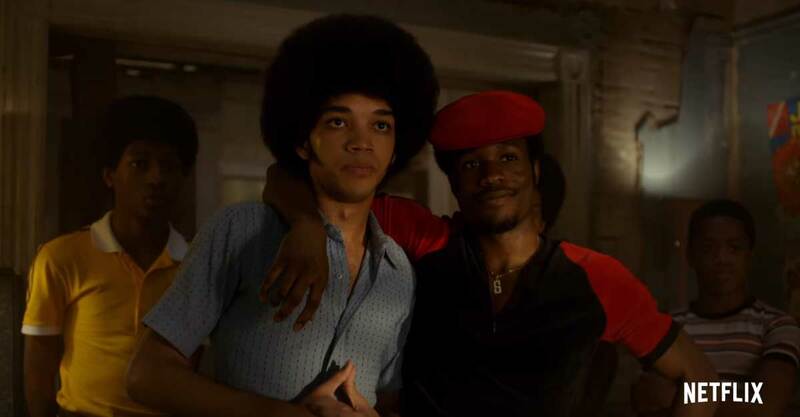 The Get Down will debut on Netflix later in 2016.